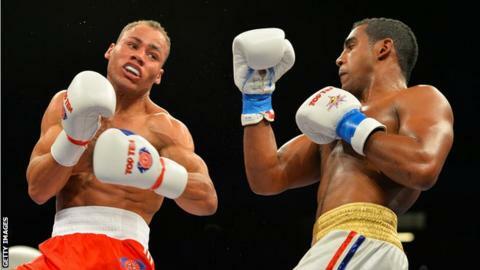 The British Lionhearts completed their home fixtures in the World Series of Boxing with a 5-0 defeat by unbeaten Cuba at the Olympic Park in London. The British had no chance of qualifying having won only three out of 12 ties in the eight-team event, in which the top four advance to the play-off stage. Home debutant Joe Maphosa lost a split decision to Joahnys Agilagos. Troy Williamson also lost on his debut, while Sean McGoldrick, Sam Maxwell and Ionet Mirel-Jitaru were all edged out. The Lionhearts finish their programme with an away match against Mexico on Friday 24 April.